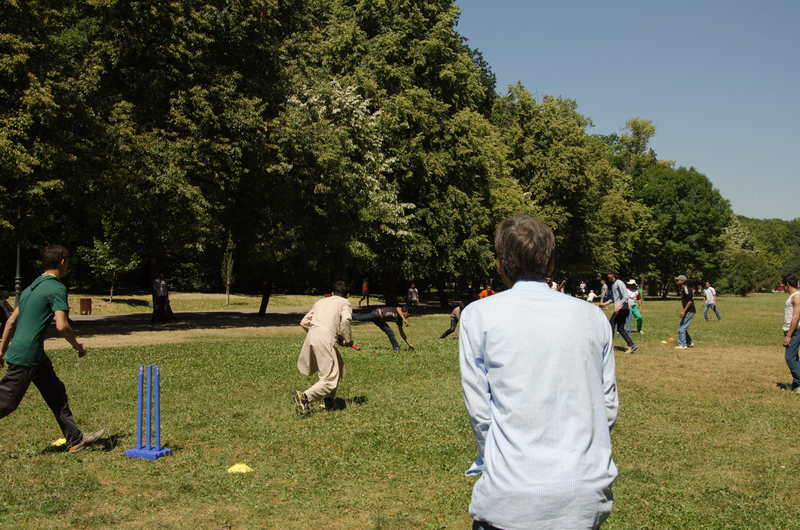 Bulgarian and refugee youth joined us for a free introductory cricket training session on 9 July 2016 in Borisova Garden, Sofia. 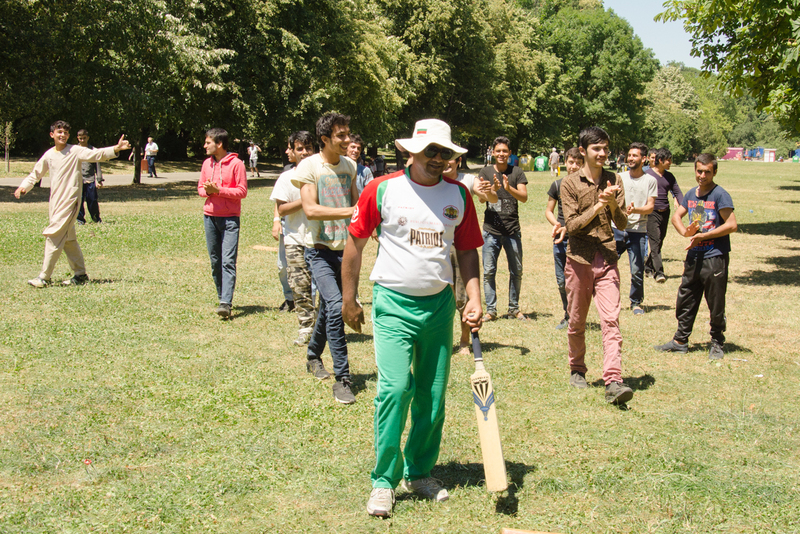 It was hosted by the doyen of cricket in Bulgaria, Saif ur Rehman from Pakistan. 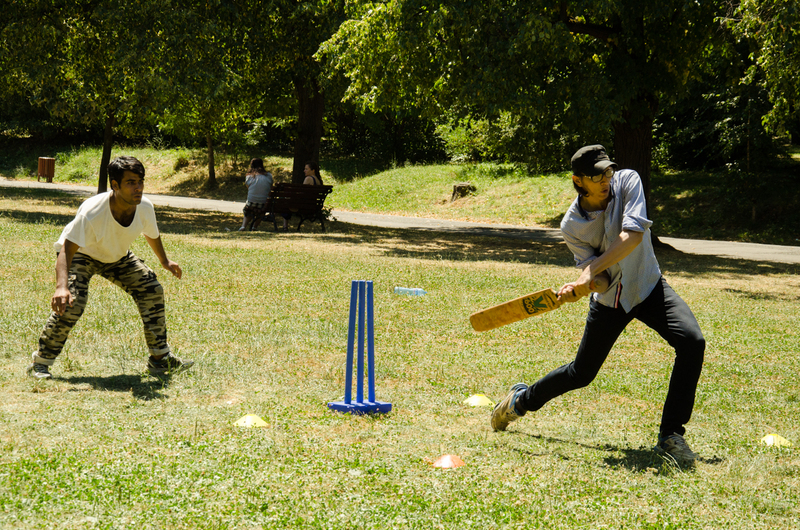 Together the youngsters from Bulgaria, Pakistan, Afghanistan and even Italy learned the rules of the second most popular sport in the world, played together and then had the opportunity to taste authentic Pakistani dishes and drinks provided by Punjabi Food restaurant. 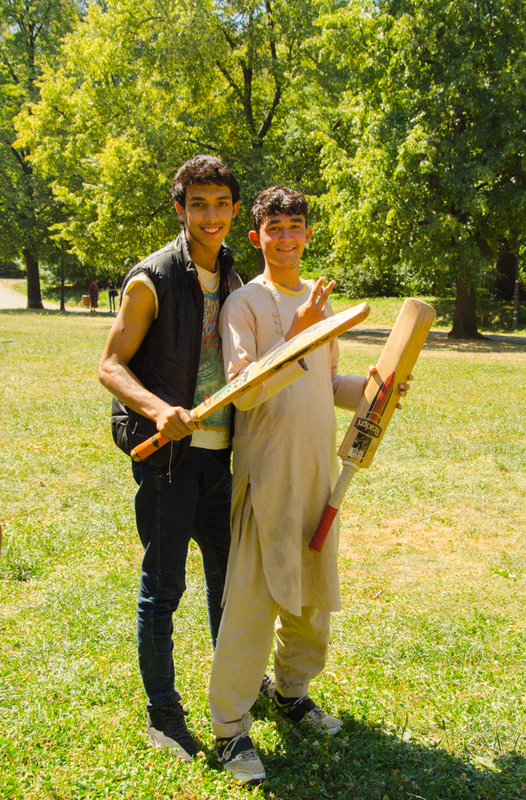 The initiative was organzied by Multi Kulti Collective along with partners – United Cricket Club – Sofia, Punjabi Food,CVS-Bulgaria, Caritas – Sofia, The Refugee Project. 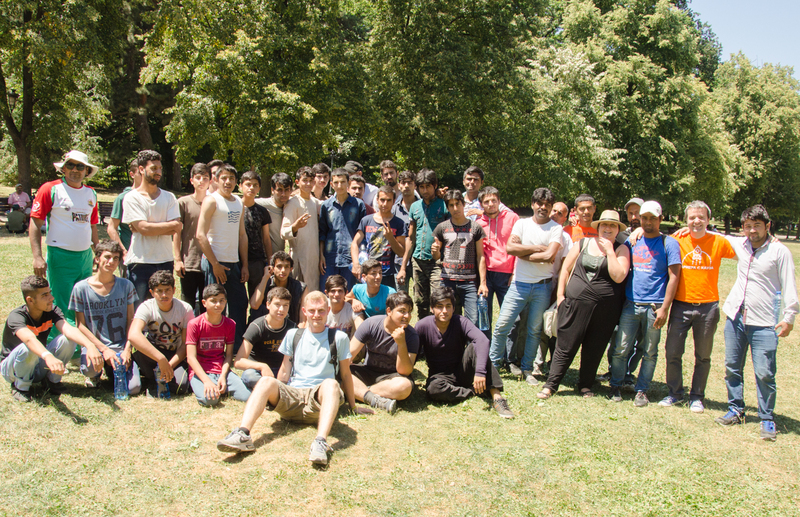 The initiative was organized with the financial support of 1000 km Balkan Charity Challenge. Thank you!